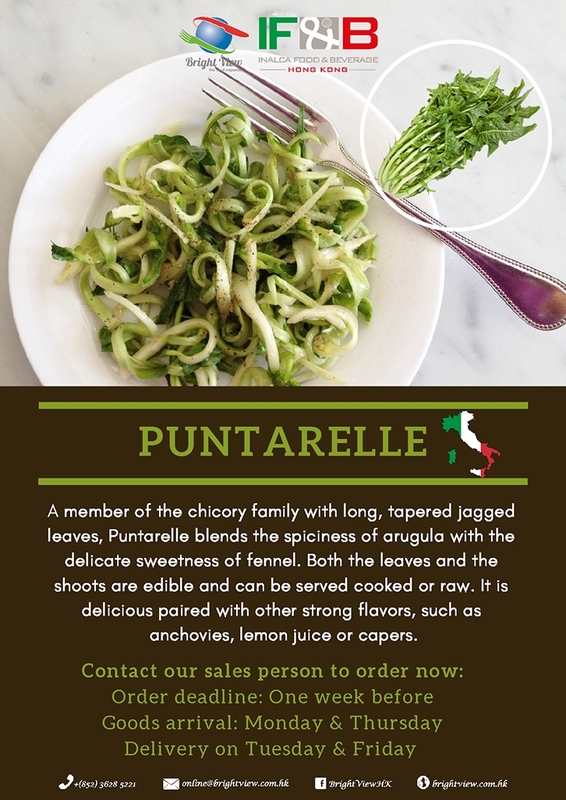 Puntarelle is a member of the chicory family and is a typical cooking ingredient used in some regions of Italy. Both the leaves and the shoots are edible and can be served raw in salad. Puntarelle are rich with minerals, and this makes them very beneficial to our diuretic and digestion system. Don't miss this popular vegetable because it is in season now.